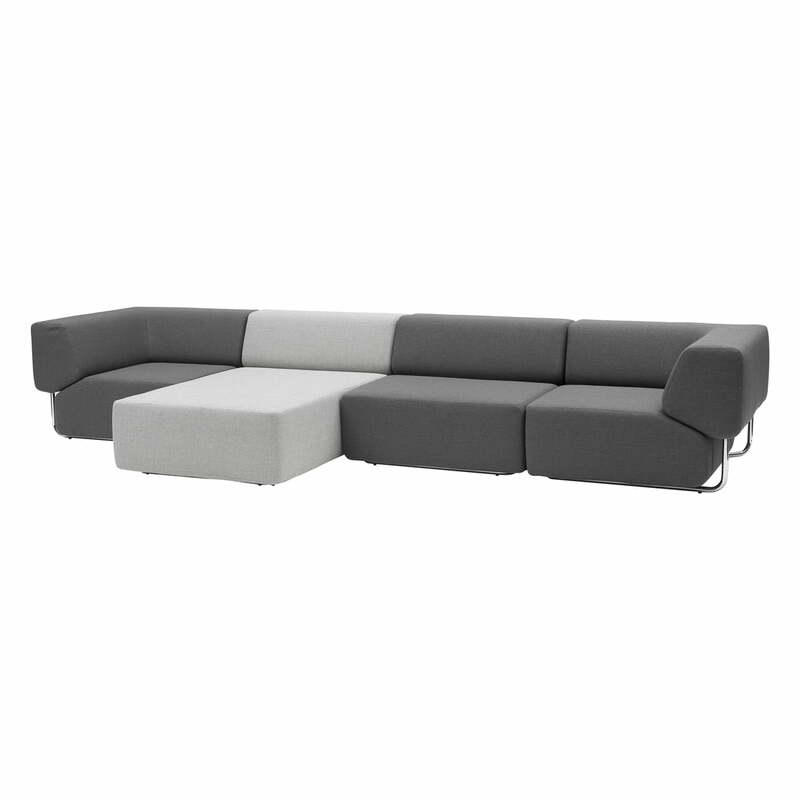 The Noa Modular Sofa from Softline is ideal for every seating and loung area, thanks to its simple modular construction. The designers Busk + Hertzog created an individual element, a corner element and a chaise longue in unobtrusive shapes. 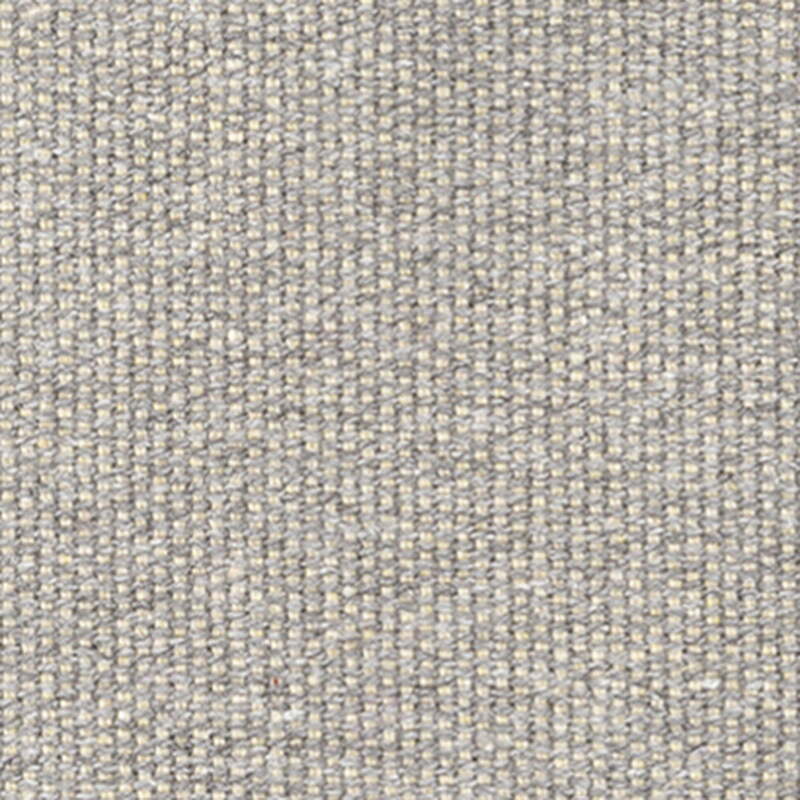 The pleasantly diverse flexibility of Noa can be adapted individually to the tastes and appears either classic or modern thanks to different fabrics and textiles. 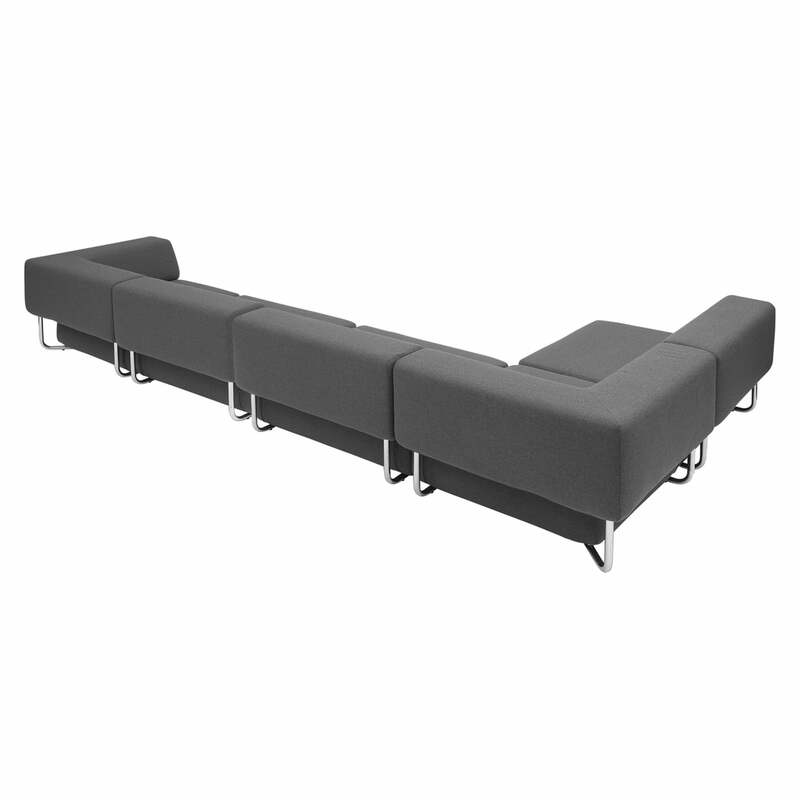 And the various modules can certainly be used as single elements, combined together - and are easy to move and arrange. 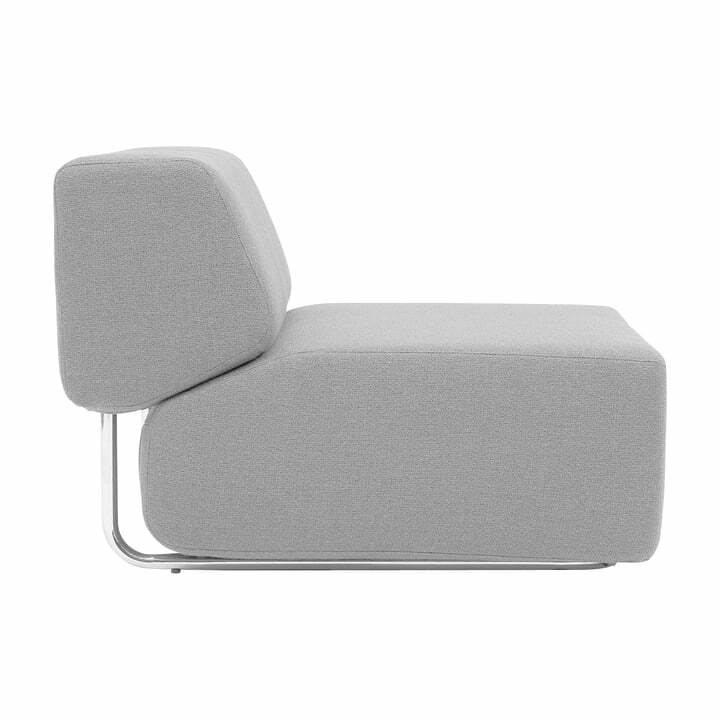 This is why you can adapt them to your individual living situation even if you move, rearrange or expand. 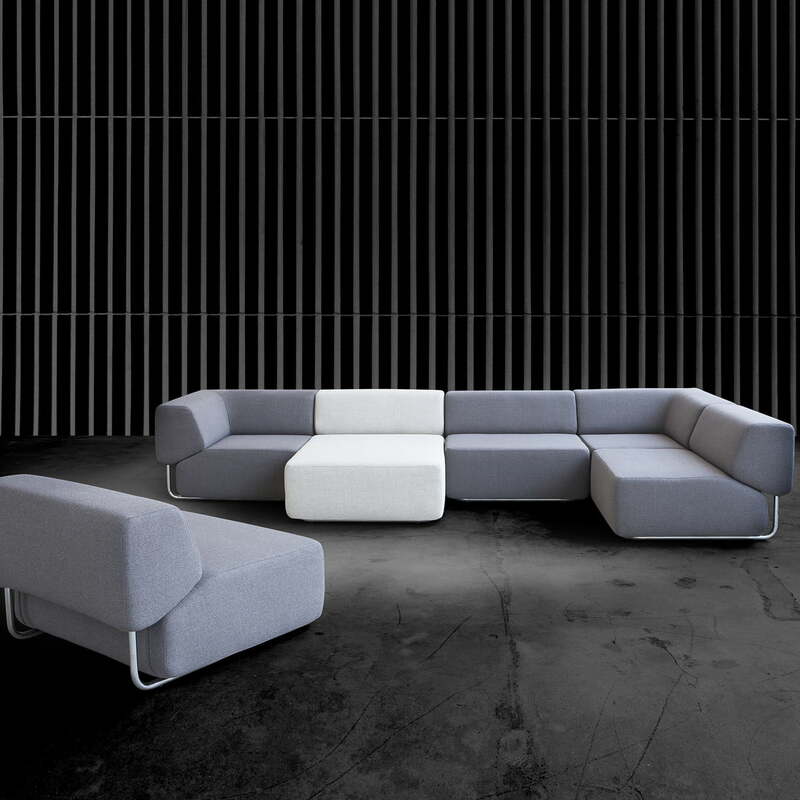 Even additional modules can be easily integrated in your existing Noa modular sofa. 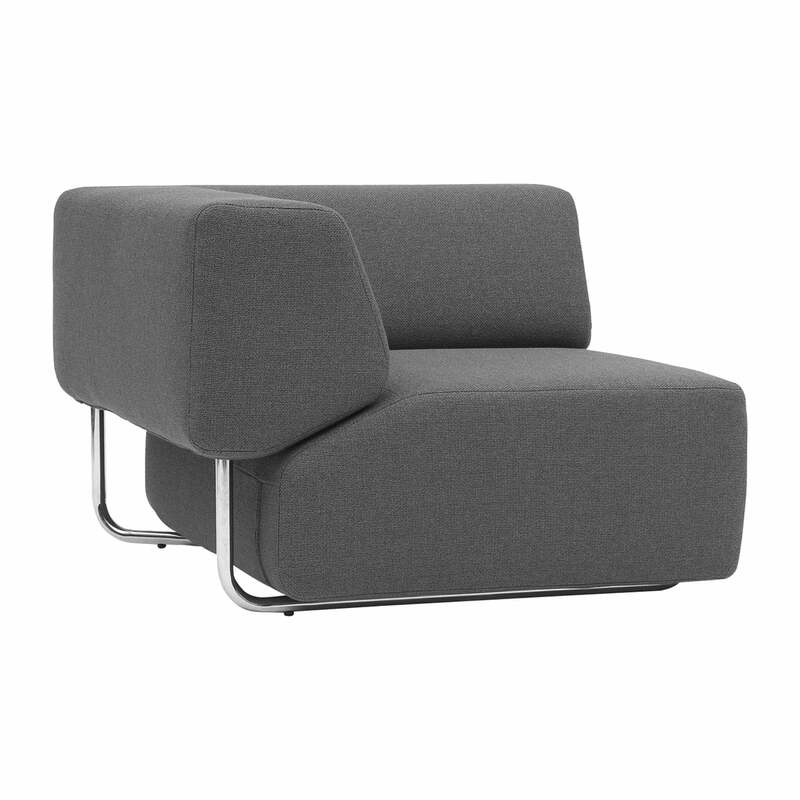 The Noa modular sofa is also available in many other colours.